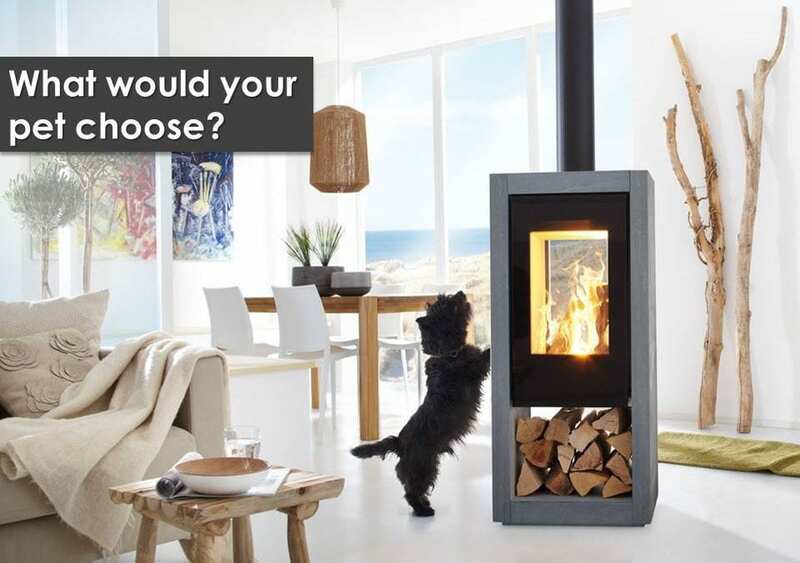 Does your pet love to curl up in front of the fireplace? 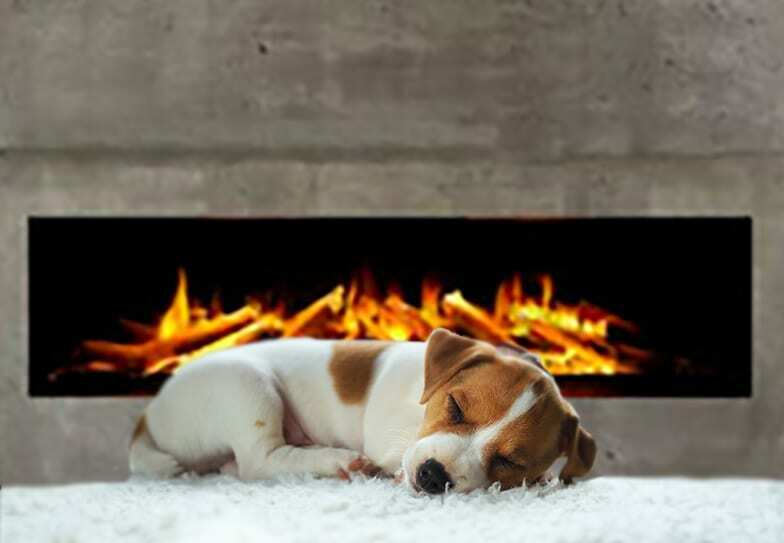 Many pets will happily spend an entire day cosied up by the fire as if it was where they were born to be. You can tell by those sleepy eyes that they have absolutely no intention of moving, even if you try to tempt them with their favourite treats, but why is it our pets love the warmth of a beautiful fire so much? It’s completely normal for your pet to want to be close to any source of heat on a cold winters day, who wouldn’t? Much like their owners, a pet knows that keeping warm is part of self-preservation, being cold is not good for them, so they will do their best to avoid it. Dogs, for example, are warm-blooded so tolerate heat much better than humans, panting releases excess heat, however, this is nothing to worry about as they will more than comfortable in their slumber, if they were not they would soon move. 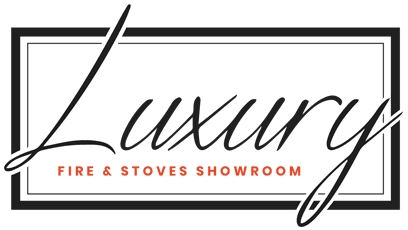 So if you have a heat-loving pet why not treat them to a new fireplace they can lie in front of as they please, browse our collection of Gas Fires, Electric Fires and Log Burning Stoves! You can even bring them down to the showroom so they can pick out their favourite one! We hope to see you and your adorable pets soon!